What Qualities Should You Look for in Honda Power Equipment Dealers with Tools for Sale? If you're an avid camper who loves nothing more than to venture into undeveloped lands to become closer to nature, you may require a generator so that you can sleep comfortably, cook food, and take along some fall-back entertainment options. Similarly, if you're an individual who likes to spend their free time shaping up the garden, you probably need power equipment such as lawnmowers, brush cutters, and blowers. However, it's essential to purchase power tools from a highly regarded manufacturer if you want to protect your investment. Honda is mostly known for its cars and motorcycles, but it also manufactures power equipment of equally high quality. 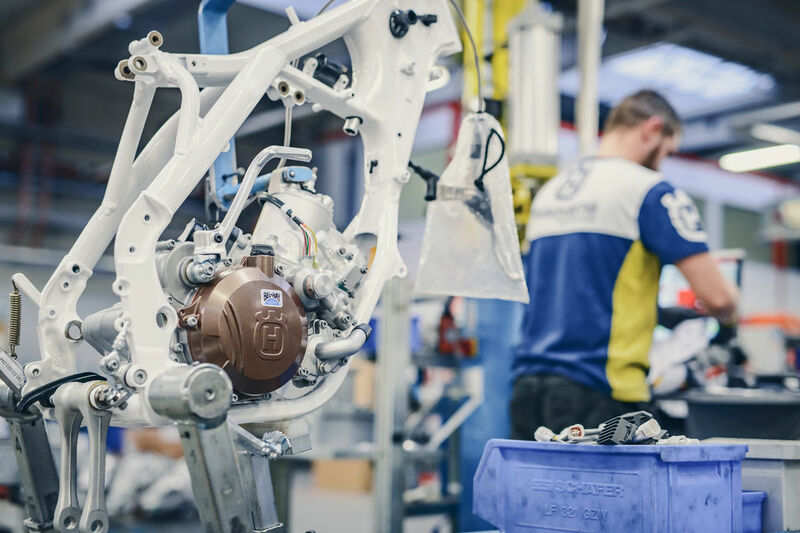 People trust Honda products because it’s a brand that's already made its mark in the world, having produced some of the most cutting-edge machines for decades. Honda is synonymous with reliability, style, and longevity, which is why their products are considered to be good. However, if you want to acquire such tools, you need to search diligently for Honda power equipment dealers. 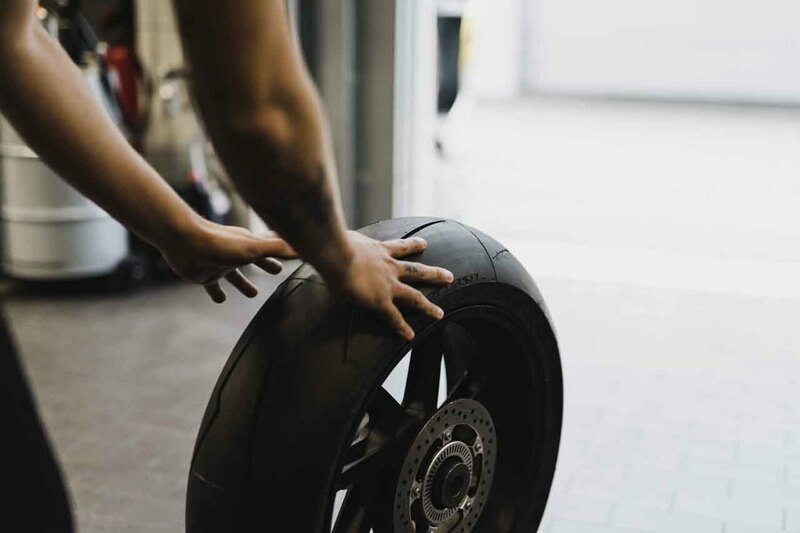 At Rock Motorcycles, our focus is the sale, repair, and maintenance of motorbikes in NSW, being one of the only approved Honda, Husqvarna, and BMW motorcycles. However, we also stock an extensive selection of Honda power equipment for sale, ranging from engines for maintenance vehicles to multi-purpose generators. As an approved Honda dealer, we can guarantee some of the area's most competitive prices, and when you buy from us, you know you're getting a genuine model. Keep reading below to learn more about why we're still increasing in popularity despite having operated for over three decades. We’ve worked hard over the past thirty years to earn a reputation for excellence, and thanks to our attention to detail, passion for the industry and varied skill set, we've become one of Honda's only approved dealers of power equipment for sale in NSW. 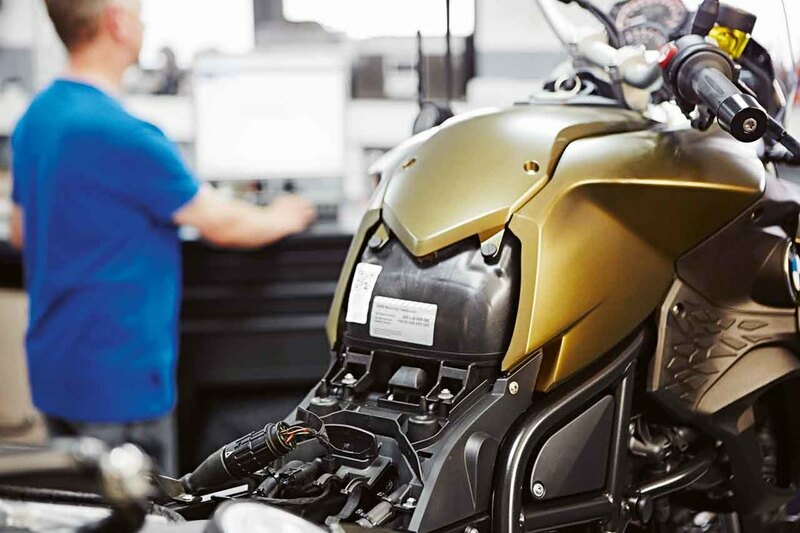 We're trusted by Honda itself to sell its latest motorcycles and tools, and you can count on us to carry out any required repairs to the highest industry standards based on Honda's strict guidelines. 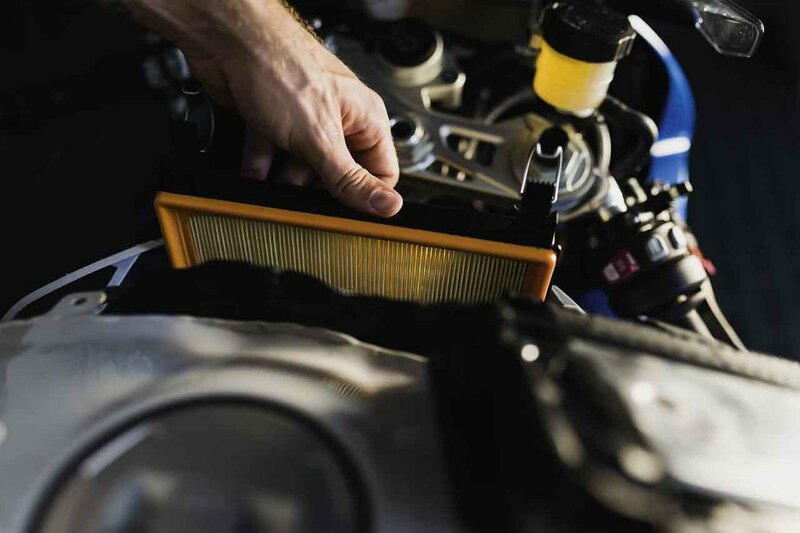 Our highly trained mechanics always remain up to date with the latest safety and industry standards, and they're all professionals in their field having a wealth of experience under their belt. In addition to hiring the industry's brightest minds, we also utilise the latest and most advanced equipment to ensure we remain ahead of the competition, and we aim to be the area's most competitive power equipment dealer. The next time you're searching for Honda power tools for sale, you needn't look any further than us. We commit to stocking the latest and best power equipment available, which is why we work with esteemed brands such as Honda. If you ever have any problems or require repairs, you can trust us to complete the fixes efficiently and professionally. Plus, you'll struggle to find better value prices than ours. Contact us today if you need help finding the right Honda power equipment for your needs.